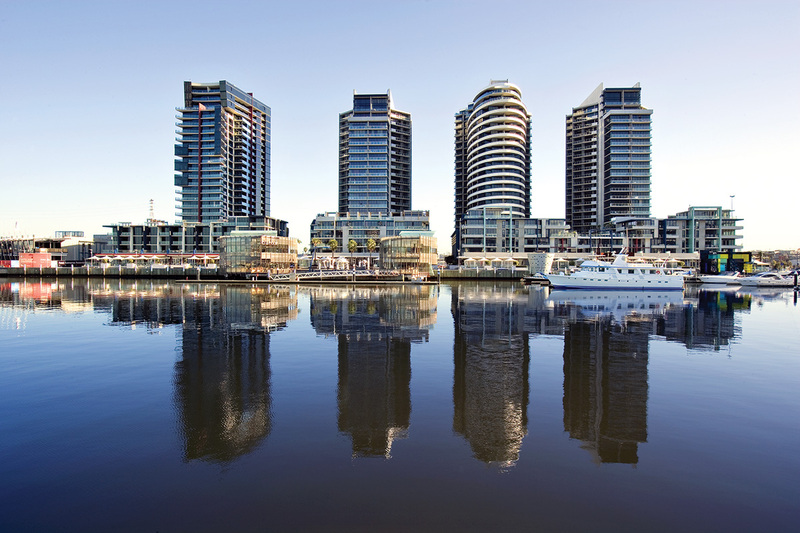 The Docklands precinct is situated adjacent to the Melbourne CBD on reclaimed swamp land near the mouth of the Yarra River. The design bid to the prepared by SJB/FKA (Plus Architecture) provided for a mixed-use development with a high quality water edge promenade. 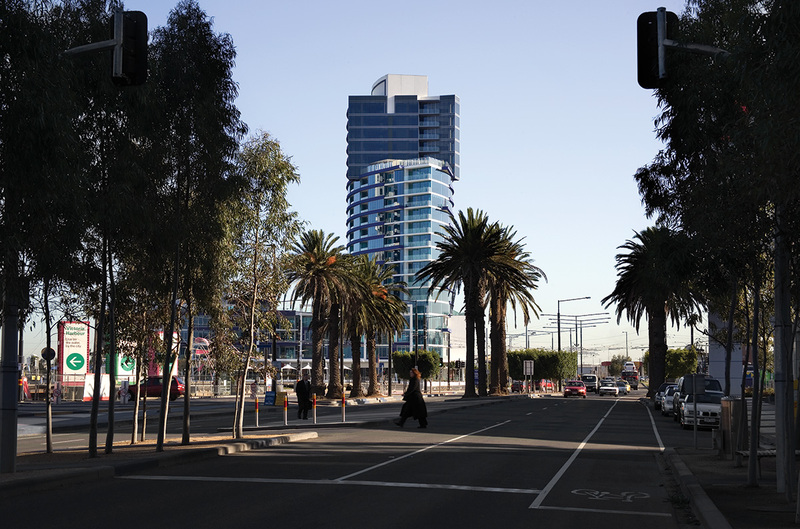 The implementation of this master plan over the last 5 years has delivered a vibrant public realm. 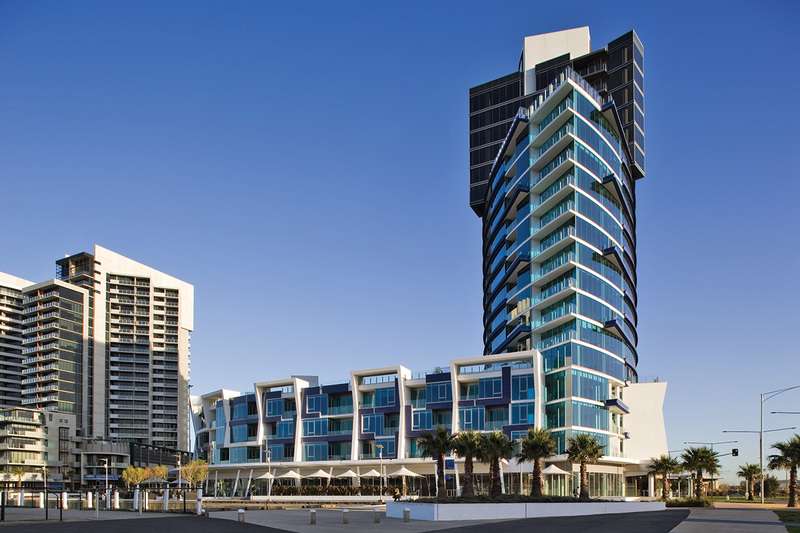 The 3 land parcels in the NewQuay development have provided approximately 2,000 apartments and 125,000m2 of commercial/retail space, all linked by the articulated public spaces enlivened by art commissions.